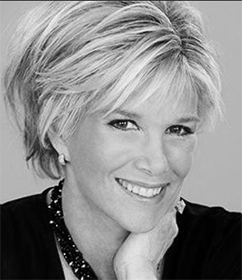 Joan Lunden is an American journalist, author, and television host. She was co-host of ABC’s Good Morning America from 1980 through 1997 and is the author of 12 books. 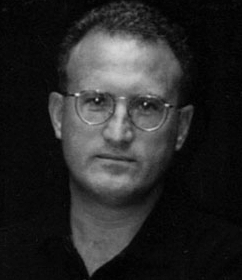 Mark Bowden is an author, journalist, screenwriter, and teacher. 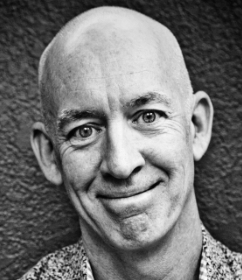 His book Black Hawk Down: A Story of Modern War, (The Atlantic Monthly Press, 1999) is an international bestseller, which spent more than a year on The New York Times bestseller list (a month at number one), and was a finalist for the National Book Award. A story of the bloody 1993 battle American soldiers fought in Mogadishu, Somalia, it inspired the acclaimed feature film by director Ridley Scott. 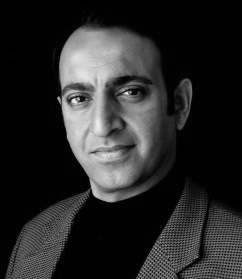 Riz Khan is a recognized face worldwide following extensive careers with the BBC and CNN. In 2005, he set-up the English-language channel of Al Jazeera, and started hosting its flagship program, Riz Khan—a daily, live, interactive, topical show featuring the world’s top newsmakers. 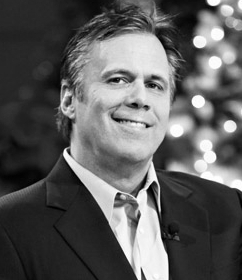 Roeper began working as a columnist for the Chicago Sun-Times in 1987. 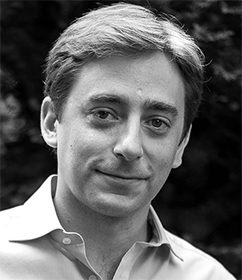 The topics of his columns range from politics to media to entertainment. In more recent years, he has been widely considered one of the finest newspaper writers in Chicago, just a notch below the city’s golden-inked “Mount Rushmore” of John Kass (Tribune), Dave Hoekstra (Sun-Times), Jay Mariotti (Sun-Times) and Roger Ebert (Sun-Times).